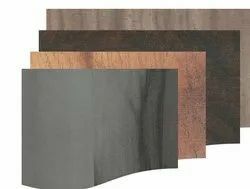 Offering you a complete choice of products which include decorative laminates. We provide Unique & Exclusive Designs That Sets Your Interior Apart with 11 Years Warranty Against Colour Fading. 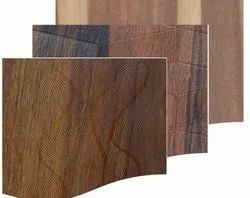 Advance decorative Laminate No.1 Choice Of Architects, Interior Designers & Home Owners.